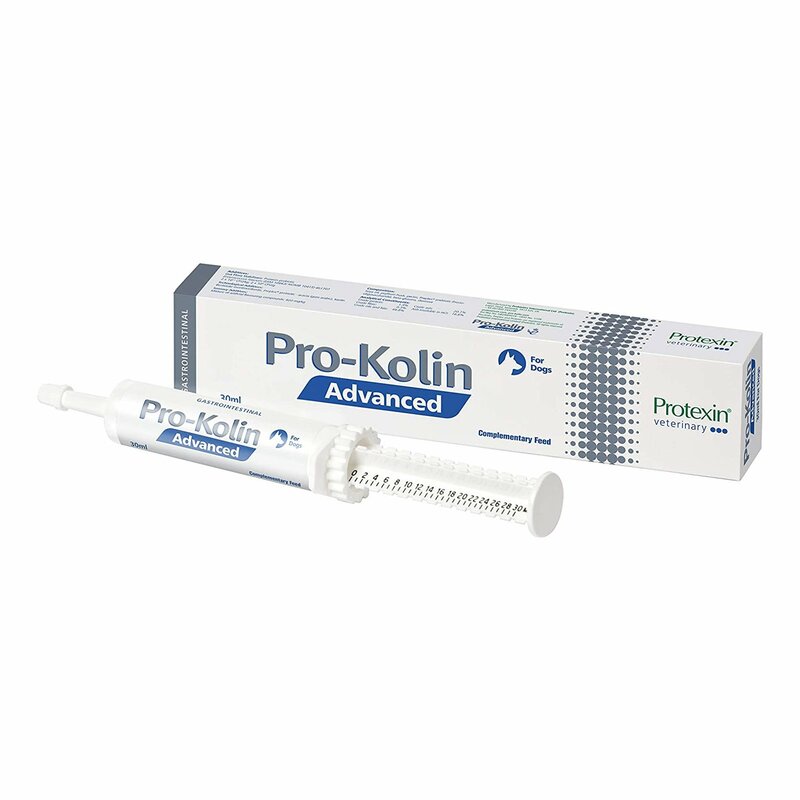 Triworm-D , a Ciplavet product has three key active ingredients present in it: Praziquantel, Pyrantel Pamoate and Febantel. Praziquantel is effective against tapeworms. It is absorbed and metabolized in the liver of the dog and excreted in the bile. When it reaches the digestive tract from the bile, an activity is carried out which ultimately makes tapeworms lose its ability to digest due to the exposure to praziquantel. The partially digested forms of tapeworms get excreted in the form of stool while the majority of tapeworms are digested and not found in the feces. Pyrantel Pamoate works in getting rid of hookworms and ascarids by causing spastic paralysis to these worms. Then, these worms are eliminated from the intestinal tract of the dog. Febantel eliminates nematode parasites encompassing whipworms by swiftly absorbing and metabolizing in the dog. This causes the whipworms' energy metabolism to block resulting in restriction of glucose intake that causes the elimination of these worms. When all these three active ingredients are combined together, it results in total prevention of ascarids, whipworms, tapeworms and hookworm infections in dogs. Triworm-D is an effective worm remedy for dogs that has been developed to prevent and treat dogs from ascarids, whipworms, tapeworms and hookworm infections. 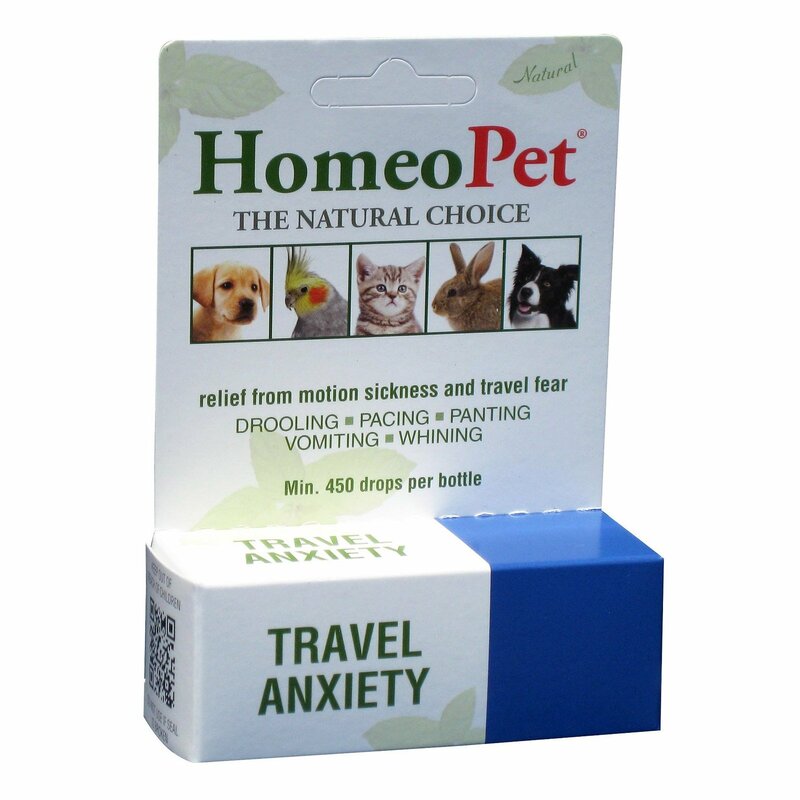 It is a highly effective treatment that comes in a single tablet form, making it very easy to administer to dogs. This treatment is recommended for all types of dogs: including young puppies, older dogs, working dogs and pregnant female dogs. Veterinarians across our country highly recommend this de-worming treatment for dogs. De-worm the dog with Triworm-D at regular intervals of 3 or 6 months as advised by your veterinarian to control worm infestations. Puppies need to be de-wormed from 2 weeks of age till they become 12 weeks of age at 2 weeks interval. After that de-worm them at regular intervals. Administer pregnant female dogs before mating or ten days before whelping. 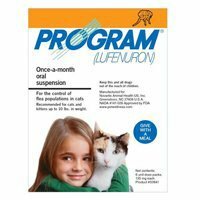 For complete details on administration and dosage, check the product label or consult your veterinarian. Ensure that children and other pets in the household are not in close proximity of the product for safety reasons. Keep the product at a room temperature of below 25 degrees Celsius. Never administer this treatment with piperazine compounds for the safety of the dog. Safe to be given to all kinds of dogs encompassing young puppies, older dogs, working dogs and pregnant female dogs, 10 days before whelping. Have heard from many friends having dogs to give Triworm-D as a de-wormer and I'll be free of everything.. Upon trying I realised it was true.. Best meds and best food is all that takes to give your dog a healthy life..! 68 of 74 found this review helpful. A single tablet for my Amelia do all the work without creating a mess… I am glad to have found an easy worm-killing medicine online. 3 of 45 found this review helpful. 12 of 21 found this review helpful.